How is muru-D different from other accelerators? When it comes to moving your startup forward as quickly as possible (because speed is critical these days) founders have many options for assistance, depending on the stage of their business. There are courses, incubators, accelerators, strategic partnerships, or even the good old hackathon. 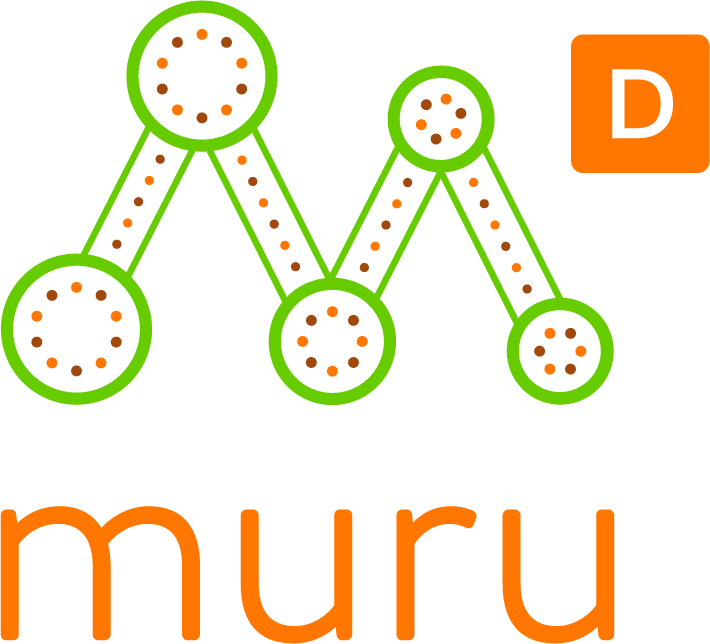 muru-D is an accelerator. We run a program where we add significant value that propels a business forward during a fixed period of time. When muru-D started just over five years ago, there were only a handful of accelerators. Now there are over 30 in Australia, in differing guises. One of our core differences is that we are “founder-friendly”, from our investment terms to the way we manage our program. We believe that healthy, well supported founders are the ones that will have the grit to have impact with their startup, whether it be the one they come into the program with, the one they join or the next one they start. This founder-friendly ethos comes from the top down. I was perusing the pages on Linkedin today and came across this article. It’s been written by Ayala Domani, Innovation and Incubation Executive at Telstra, and muru-D is part of her team. I often get asked about how corporates can best work with startups. What works well? What should you avoid? And what are some of the learnings? This topic is actually very close to my heart. The reason I’m with a corporate today is because they started working with the startup I was a part of at the time and I decided to join them. It was a decision that not only changed the path of my career but also upended my life in a way that saw me moving to the other side of the world. After working in this space, at that critical point at which startups engage with a large enterprise, for number of years now and collaborating with peers from both corporates and startups I thought I’d attempt to consolidate some of the learnings for corporates wanting to work with early stage startups and scale ups. Before you embark on various programs and activities with startups, have a think about what you want to achieve first. That may sound obvious, but you’d be surprised how often this is not clearly defined. For example, do you want early access to an emerging technology? Are you looking for new business and revenue streams? Are you trying to avoid disruption? Are you looking to be a good ‘corporate citizen’ and contribute to the broader ecosystem and talent in the country? Being clear on the WHY upfront will help you focus and prioritise the right programs and engagement activities from the beginning. Avoid spending your time and money just to ‘join the hype’. The hype might get you some immediate PR benefits but without clear objectives it will not generate long term sustainable benefits for either the corporate or the startup. Figuring out the ‘Why’ and what’s in it for the startup is just as important. It has to be mutually beneficial. Understand the startup needs. It’s not one size fits all and depending on where the startup is on their own journey (early stage pre product, state of funding, have a product but need scale etc.) you will need to engage very differently. Then work out what can you offer the startup. Will you be a customer? Or become a channel to market? A funding source? Or a testing environment for their product? Many corporates think about investment first, but for a startup, your contribution as an ongoing paying customer or introductions to your customers may just be as valuable, depending on their growth and funding stage. Setting up programs and events that support startups is great, but don’t forget the basics. Make it a practice to buy from start–ups and smaller providers on a regular basis. 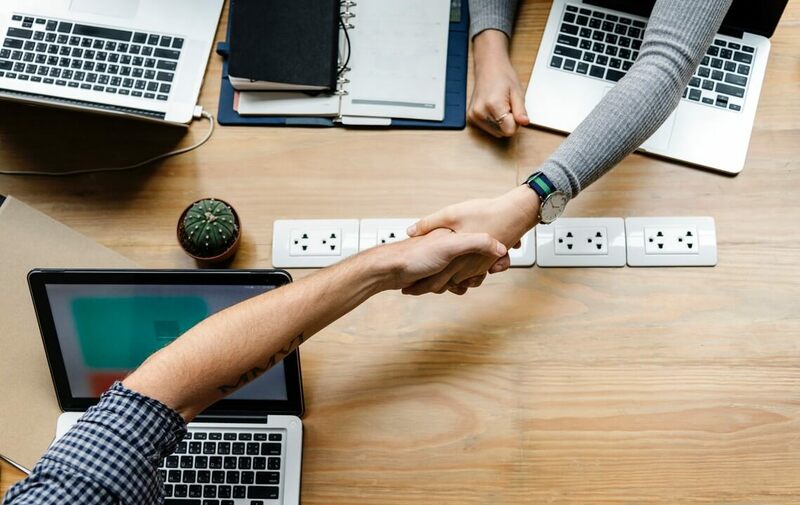 If your procurement processes are a challenge, you can use providers like Proquo to help simply the process of buying from smaller organisations while managing the risk. If your reason for engaging startups is to ‘see what’s out there’ to avoid disruption, the worst thing you can do is to engage a startup, absorb the ideas and then go and build it yourself. Not only will you damage your reputation and your ability to collaborate with other startups in the future, but you’re are also negatively impacting the broader ecosystem. Be quick and direct with your communications and decisions, don’t let engagements drag on. A few months may be a reasonable timeline for a large enterprise but could mean life or death for an early stage company. These are just some thoughts and are by no means definitive or exhaustive, but I hope they resonate and perhaps contribute to a more productive collaboration between startups and corporates as both sides grapple with how best to collaborate.